Attention: for the period of FIFA World Cup 2018 in Russia (10 June - 20 July) the standard tariffs and conditions are not applicable. Please refer to our managers for additional information. For inquiries and booking please use the following address: info@autoyahta.ru. Our managers will get back to you as soon as possible. 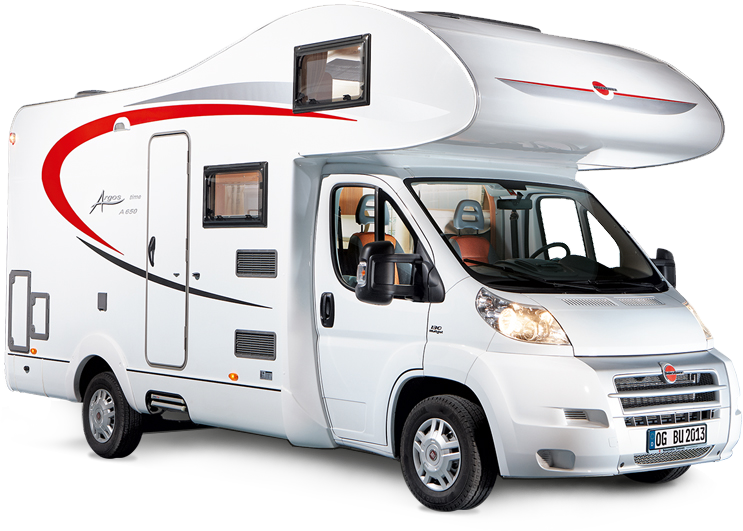 We offer rental motorhomes in Russia. Our motorhome is in excellent condition and are always ready to travel to the cities of our country. 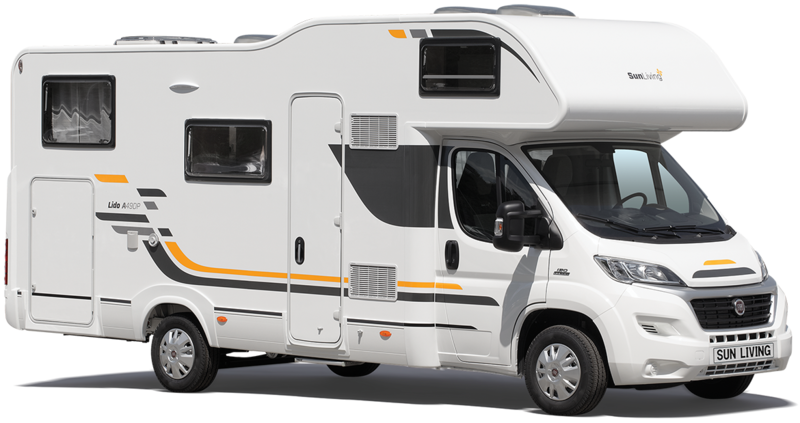 In our car parks in Moscow and St. Petersburg, you'll find a motorhome of your choice. Enjoy your travel with "Yachts on wheels"! Luxury motorhome Adria Polaris it is all-new contemporary interior design. New combination panoramic and roof windows. Comfortable rear bedroom, adjustable beds with optimized storage. V-shaped kitchen with 150L fridge and integrated oven and grill. Innovative and spacious alcoven motorhome. Comfortable sleeping and living for 7 people and a spacious dinette. Insulated vehicles for year-round use, with Truma diesel-powered heating, heated floor and waste water tank. Comfortable alcoven motorhome with spacious accommodation for 7 people. Extra-spacious over-cab bedroom and 200x150 cm bed, mini dinette clevery converts into 7th bed. Heater TRUMA Combi E 6 with boiler and also an electrical floor heating. Automatical transmission for your comfortable driving. Classic alcoven motorhome with spacious accommodation for up-to 6 people in interior renovation in 2012. 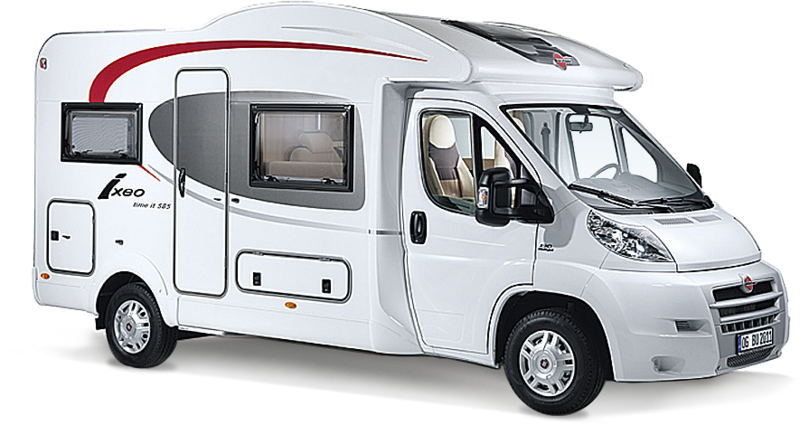 Large luggage compartment, 3 double beds (the liftable bed mechanism), rear air bags, automatic transmission, reliable Fiat Ducato chassis. 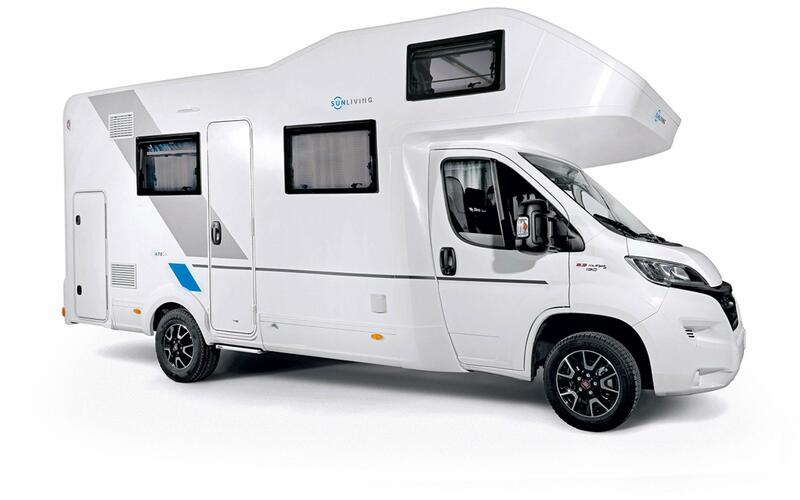 The Ixeo time boasts a clear exterior design, appealing exterior and improved functionality, which has been realised in many clever ideas such as the fold-down bed. All of that stands for pure holiday pleasure – whether as a couple, with your family or with friends. The Argos time has room for the entire family. It offers clever family floor plan. It also comes with plenty of storage space so that both adults and children can pack everything they need to feel at home. The low coupe entry makes it easier to access the living area. The bunk beds in the rear are a hit with kids. Comfortable motorhome with spacious accommodation for 6 people. Excellent storage throughout, large front bedroom and large dinette, reliable Fiat Ducato chassis. Classic alcoven motorhome Adria Sport A690DK. Flexi bathroom with sink, toilet and separate shower compartment. Sleeping accomodation for 6 people.